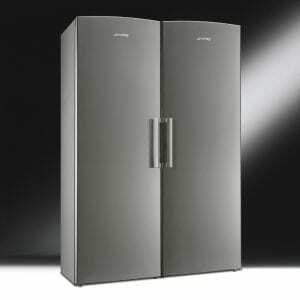 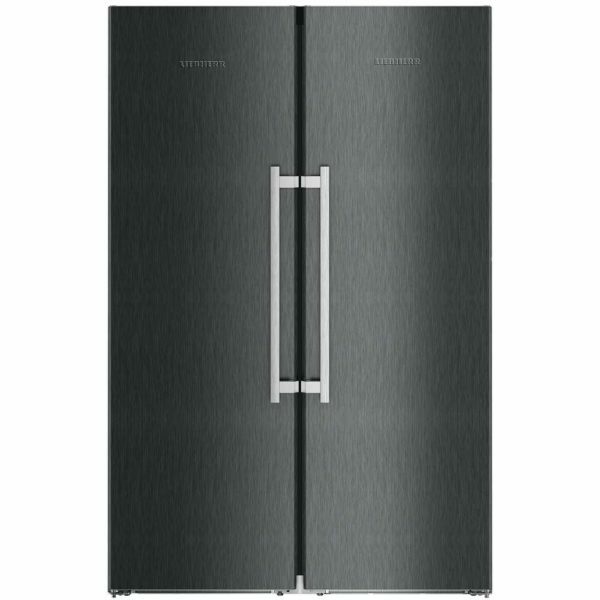 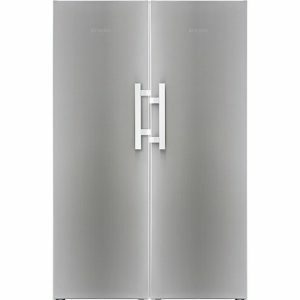 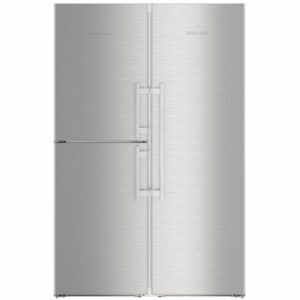 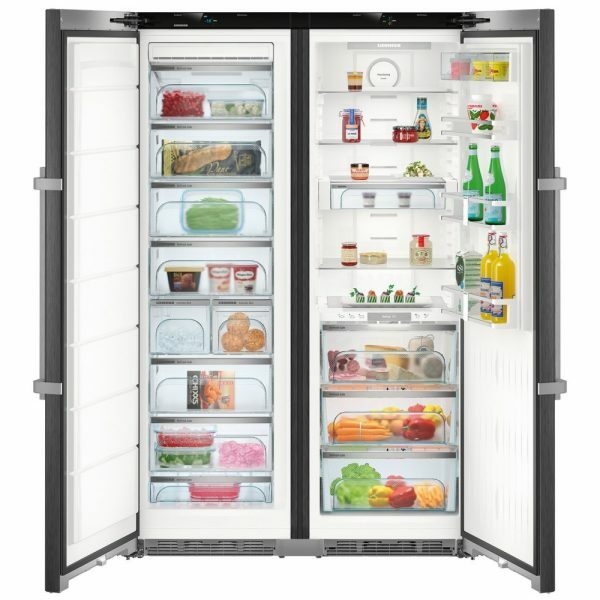 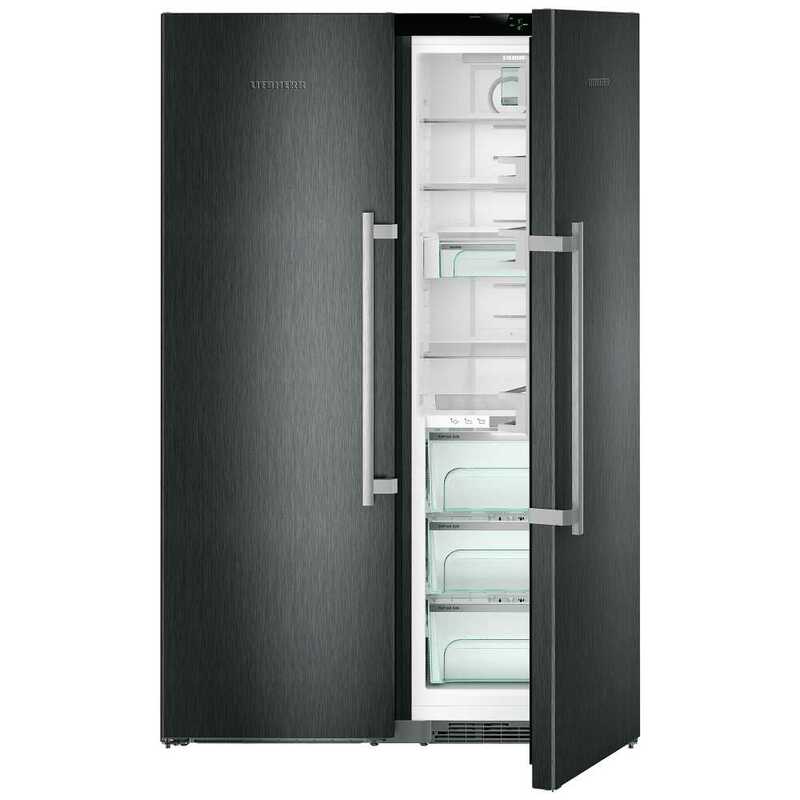 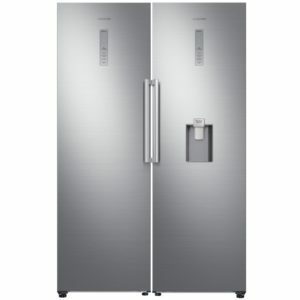 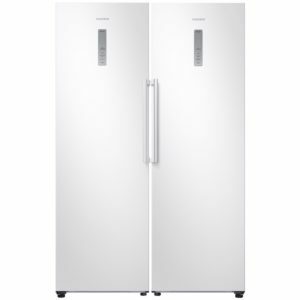 Good things come in pairs and there’s no exception with this fantastic side by side fridge and freezer package from Liebherr! When joined together using the joining kit this fridge and freezer boasts a total capacity of 629 litres – plenty of space for a large family. 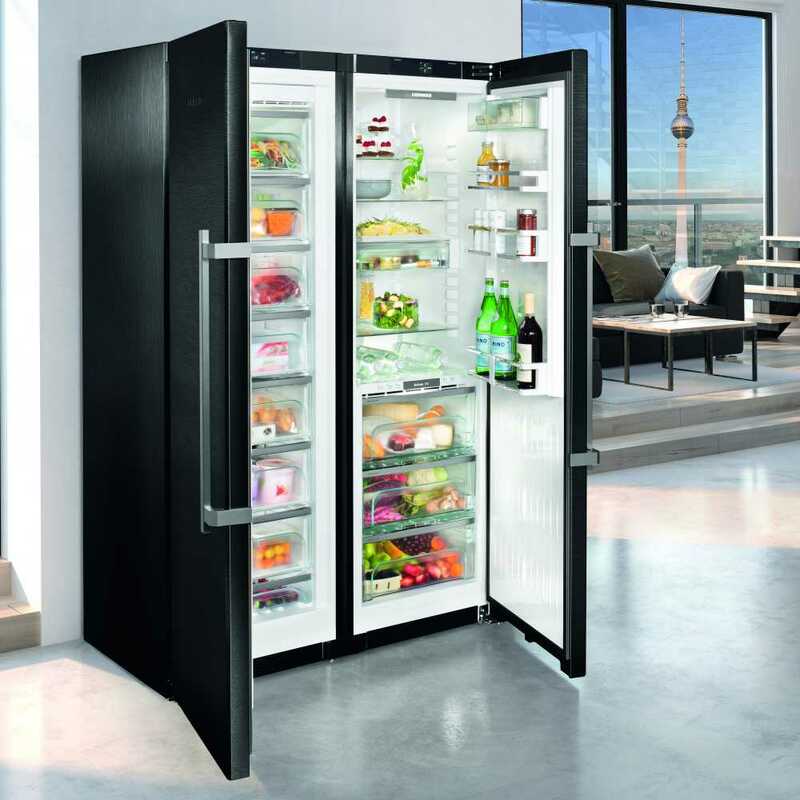 The fridge offers a large and flexible space to store your fresh food and drinks and the BioFresh compartments ensure the very best in food preservation. 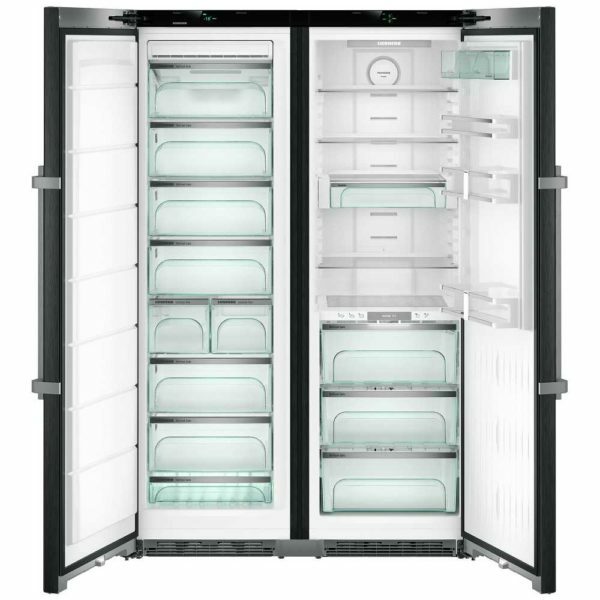 BioFresh technology helps to maintain an even temperature of 0°C, making it perfect for fruit, vegetables, meat, fish and dairy products. The frost free freezer has a range of drawers and compartments and is complete with an automatic icemaker – perfect for cooling down on a summer’s day! 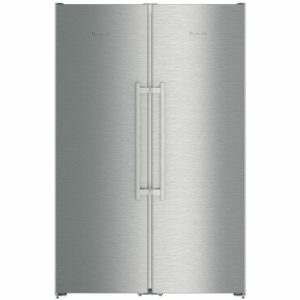 Finished in black steel the SBSBS8673 will create a superb focal point in your kitchen.